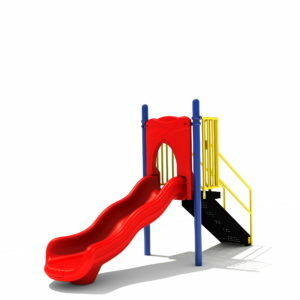 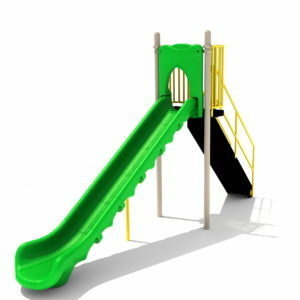 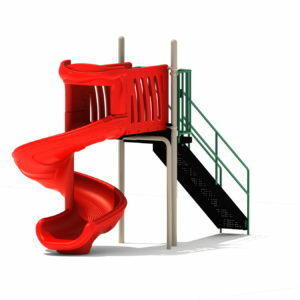 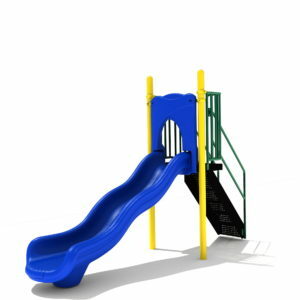 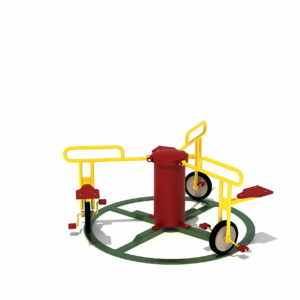 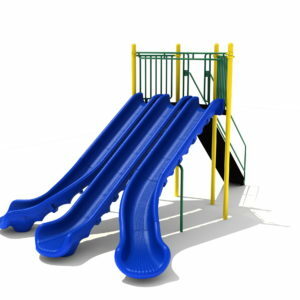 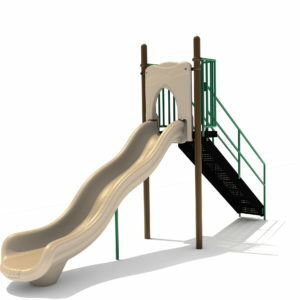 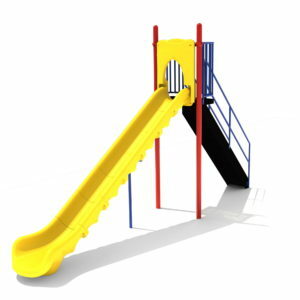 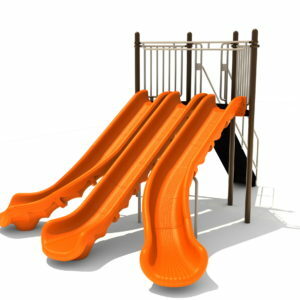 Durable and rugged, our Freestanding Play products are the perfect complement to your existing playground or to be the building block of another KidsTale product. 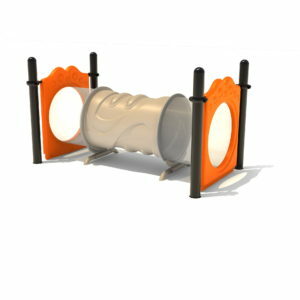 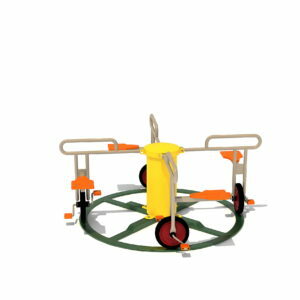 Our twist tunnels, climbers and swings ensure serious fun and age-appropriate physical development from our free-standing crawl tunnels to our 8’ mountain twist climbers. 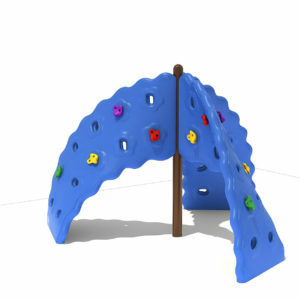 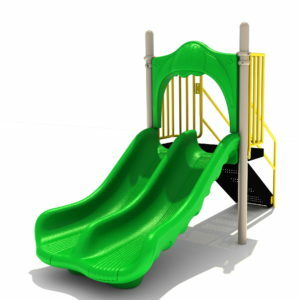 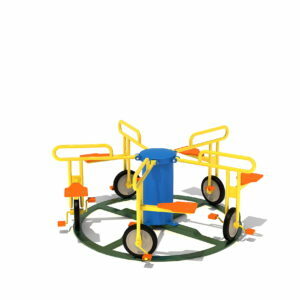 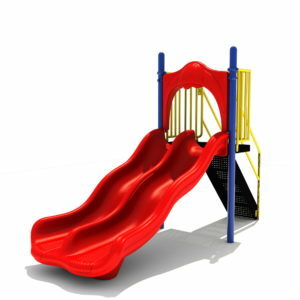 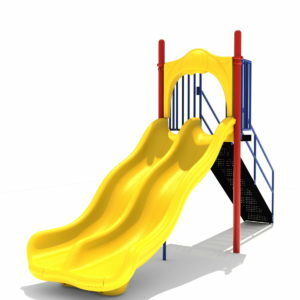 All products are marked with the trademark KidsTale durability and the highest standards of safety.